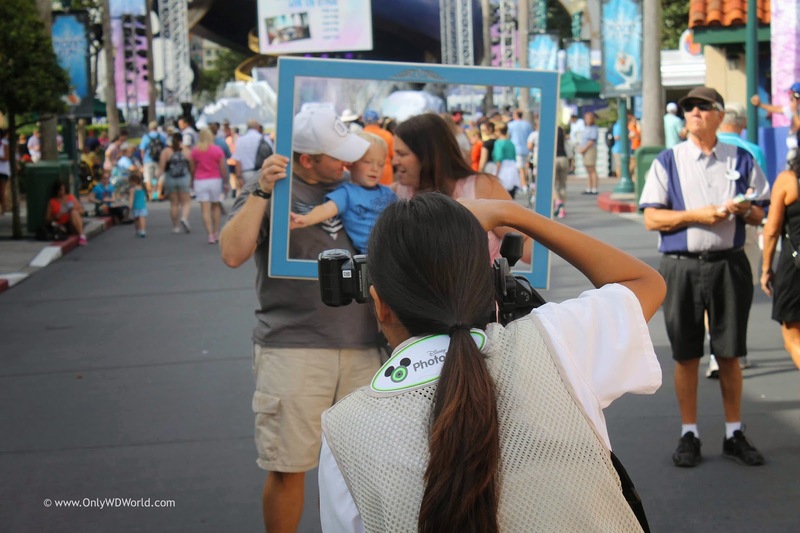 Home � Disney Vacation Tips , Disney World Vacation Planning , Disney World Vacations , Memory Maker , Photography , PhotoPass � Capture Those Memorable Disney Moments With The Memory Maker! 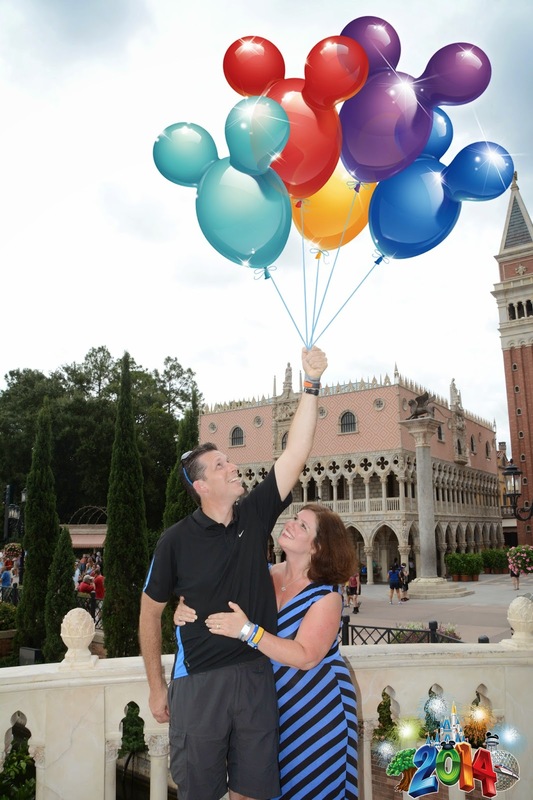 Capture Those Memorable Disney Moments With The Memory Maker! 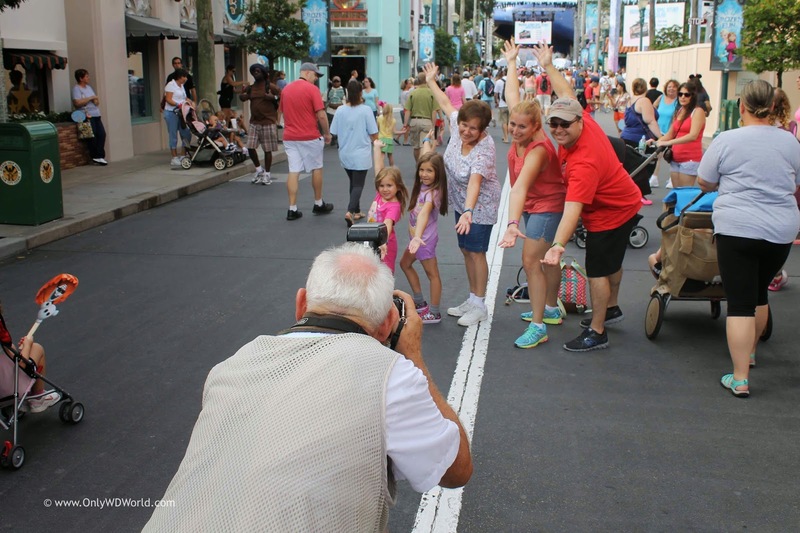 Pictures, Photographs, Snapshots, Pics, whatever term you use to call them, are the most popular souvenirs for guests visiting the Walt Disney World Resort and with the new Memory Maker Option it is easier than ever to have a lot of great pictures to remember your Disney World Vacation. We were anxious to try out and review the Disney Memory Maker so we purchased it for our recent trip to Disney World. The Memory Maker is a new way to enjoy unlimited digital Disney PhotoPass photos captured at locations throughout Walt Disney World Resort including select attraction and dining locations. The photos are conveniently connected to your online Disney account with a touch of your Magic Band or card. The cost of the Memory Maker (MM) is $199.00 but you can save $50.00 if you purchase the MM at least five days before your vacation. We found the Disney Memory Maker very easy to use. If purchased online, the MM will be automatically linked to your Magical Disney Experience (MDE). If you are traveling with family and friends to celebrate a special occasion, you can add people to your family and friends list to enable you to view and download their photos – a big plus in our opinion. When each photo is taken at the various locations, the photo will be linked to your MDE account with a touch of your magic band. Once you download the first photo, you have 30 days to capture more photos. Photos remain in your account for 45 days after they are taken. You are able to add special features to the photos such as the date and magical effects (characters, Disney borders, and dates). After downloading you can use your photos however you wish – get prints at your local photo store or post to Facebook. 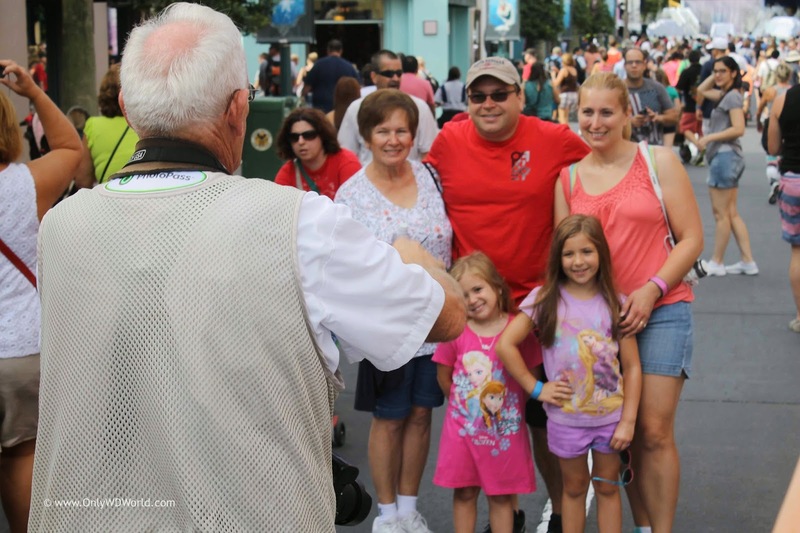 Disney Vacation Tip: Don't forget to ask your Disney Photopass Photographer to also take pictures on your camera or phone. They will do this whether you have purchased the Memory Maker option or not! Overall we were very satisfied with the Memory Maker. There’s no need to purchase each photo individually so if you’re a family who typically orders a lot of photo pass pictures, the MM is for you. We loved the ride pictures and we were so surprised to see our ride video from Tower of Terror (TOT) and Seven Dwarfs Mine Train (7DMTP. If you happen to dine at Akershus Royal Banquet Hall, Chef Mickey's or Be Our Guest Restaurant for dinner these photos will also be included. There were lots of photo opportunities at Magic Kingdom but we wish there were a few more photo opportunities at the other parks. 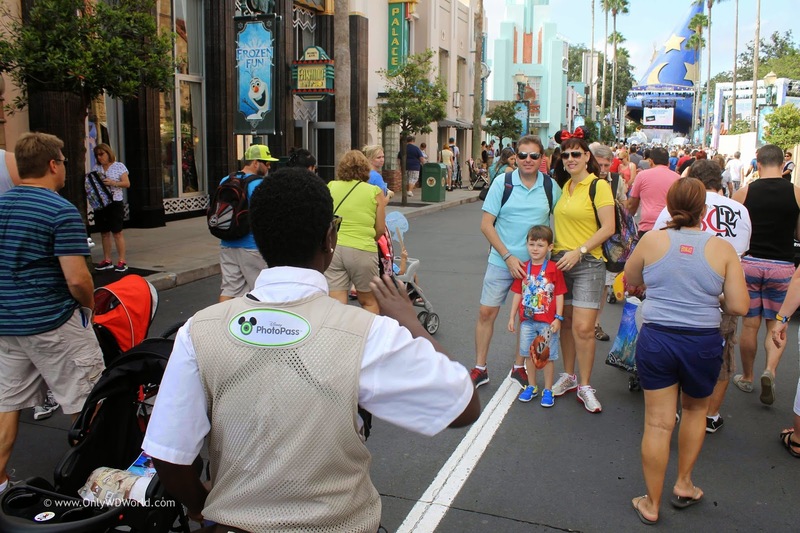 We think the Disney Memory Maker is especially a great idea for special Disney vacations such as birthdays and family reunions. 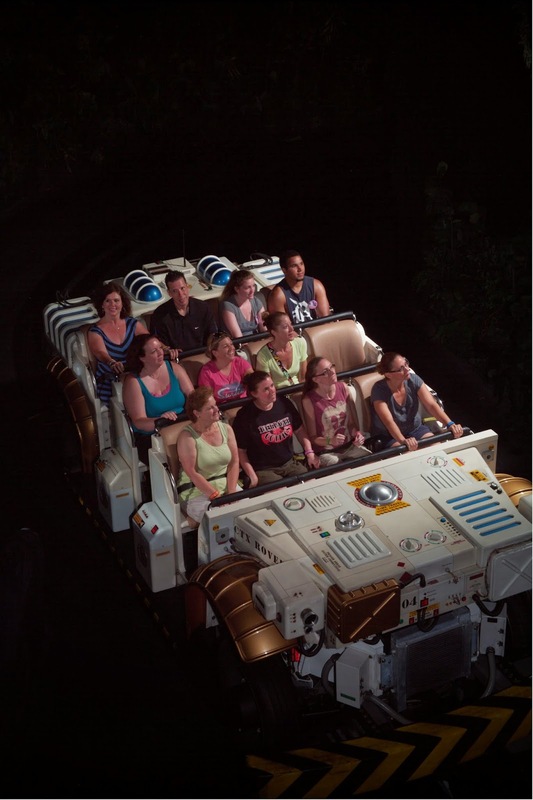 It allows you to enjoy your vacation simply knowing that your Disney memories are being captured for you. 0 comments to "Capture Those Memorable Disney Moments With The Memory Maker!"